Empowering blockchain developers, token holders, merchants and consumers to transact in cryptocurrency at any physical store in the world. Making cryptocurrency accessible to everyone. We continue to improve, refine and optimize the hardware, software and security of our POS solution to maintain the best in class quality. 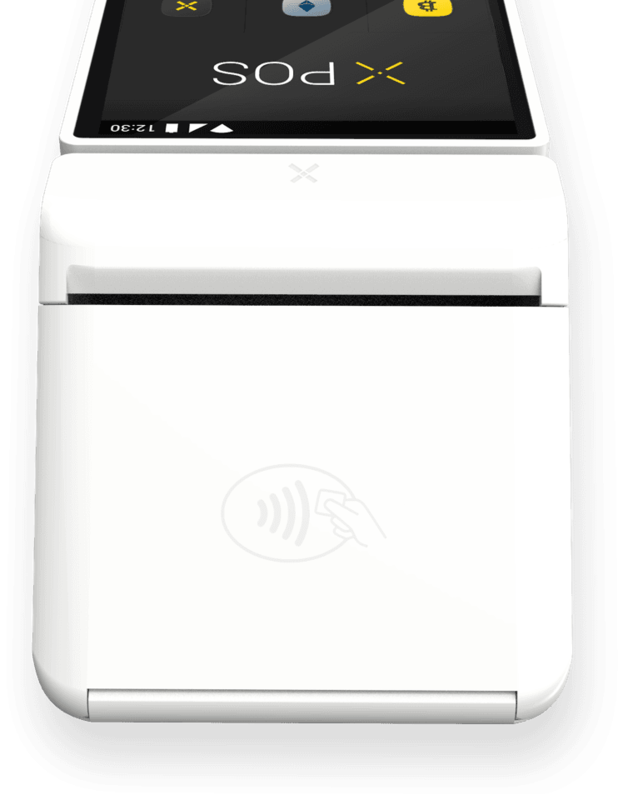 Mass production of the XPOS started back in February 2018. 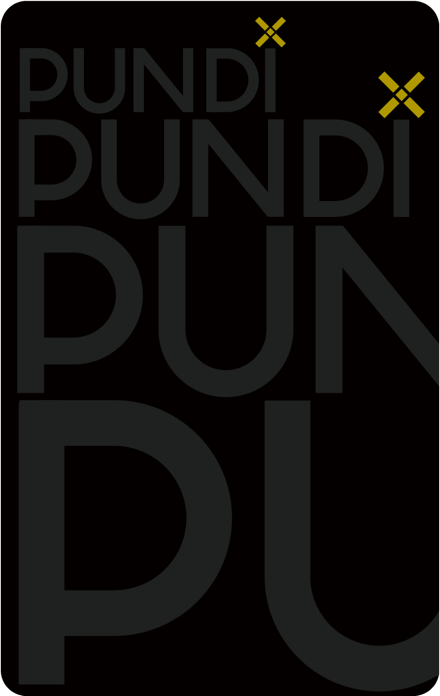 Pundi X will deploy over 100,000 XPOS devices to more than 20 countries. 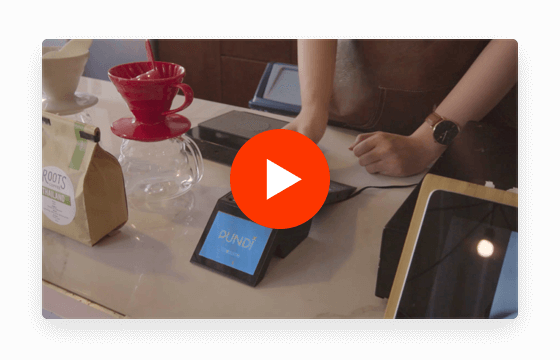 XPOS transactions happen instantly at less than 0.5 seconds. No delays. Just pay and go. 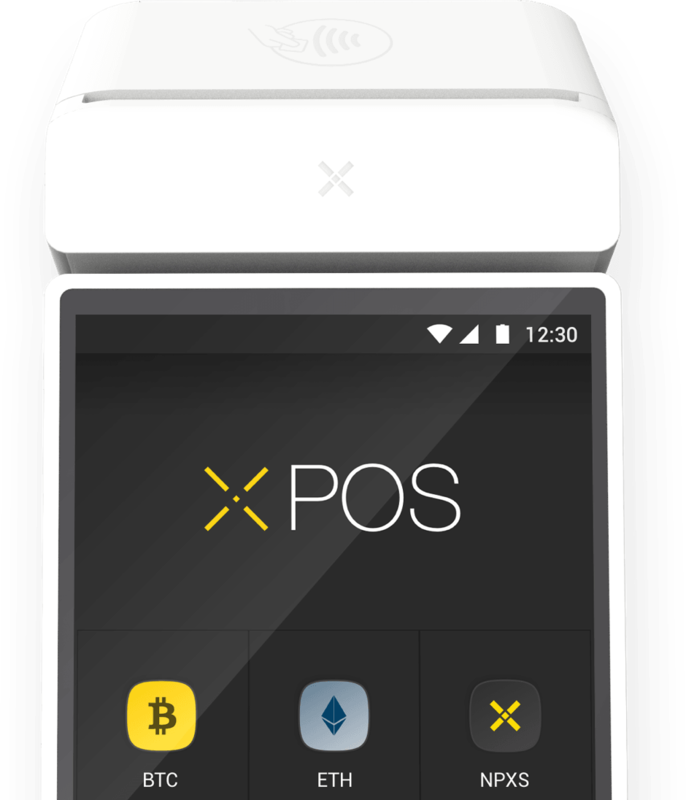 The XPOS is cryptocurrency-neutral, so you can transact with your favorite coins or tokens like BTC, ETH, BNB, NPXS, etc. The XPASS card is an easy-to-use tap card for crypto beginners. Top it up with your preferred cryptocurrency and pay with ease. 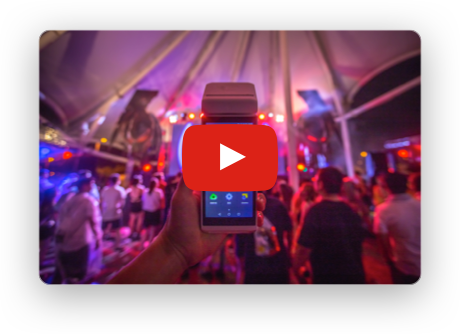 You can also pair your XPASS card onto the XWallet mobile app and use it with the XPOS. 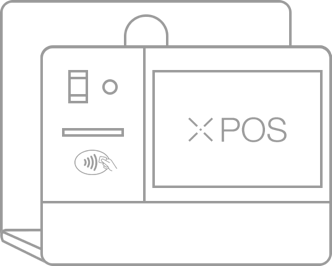 In addition to making payment, customers can purchase cryptocurrency like Bitcoin from the XPOS with ease. The experience is as easy as buying a cup of coffee. To avoid any volatility risk, merchants will receive their settlement in fiat money. The customers use the XPASS card to conduct transactions, just like how they use the metro top-up card. The XPASS card contains the private key information, encrypted.